Beach Life – Must Haves! 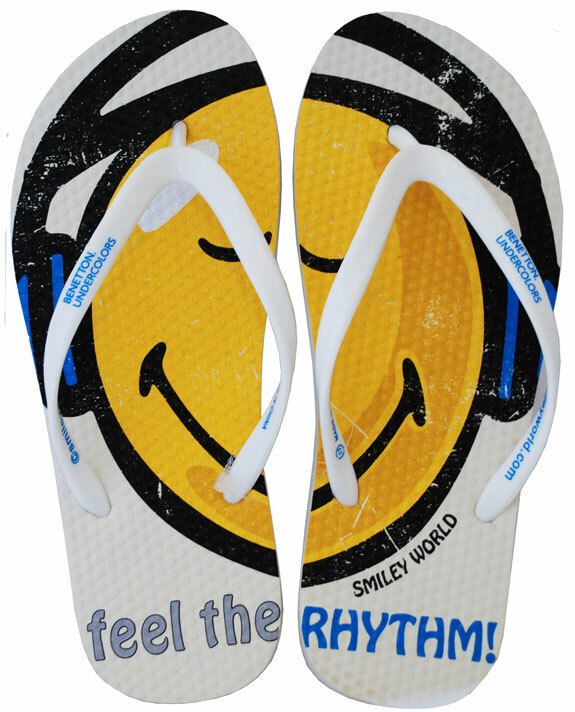 We are head over heels for these Smiley beach accessories from our Benetton range. 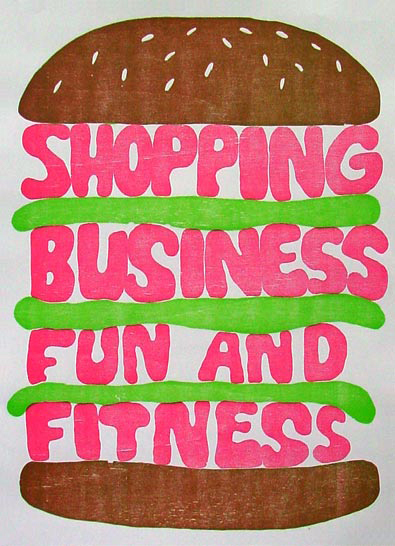 Solving problems for must-have holiday items with some positive enthusiam. 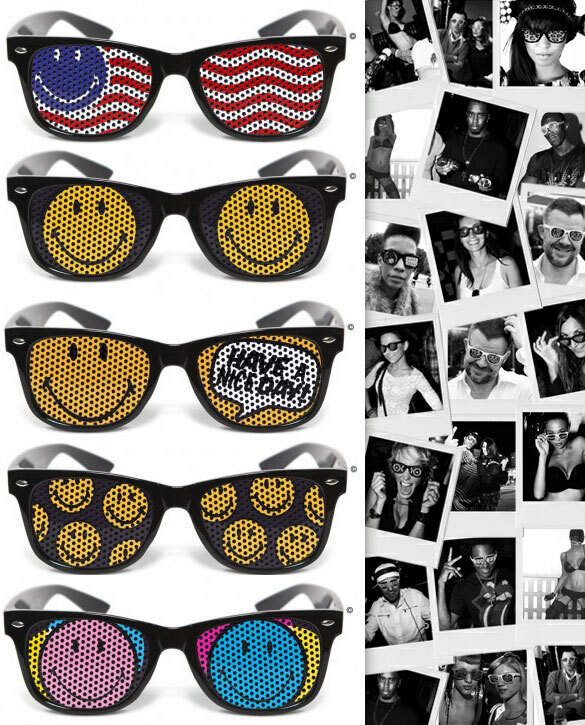 Smiley have teamed up with hip eyewear brand Nunettes to create a club worthy collection. These stylish and fun pieces are available to buy online here. A perfectly cool accessory for your holiday both day and night – these shades are sure to attract some cheerful attention. 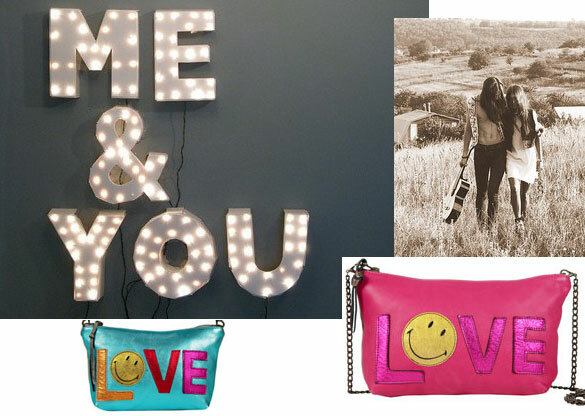 We’re feeling all warm and loved up over in the Smiley studio today and couldn’t resist sharing our Smiley ‘Love’ bags with you. 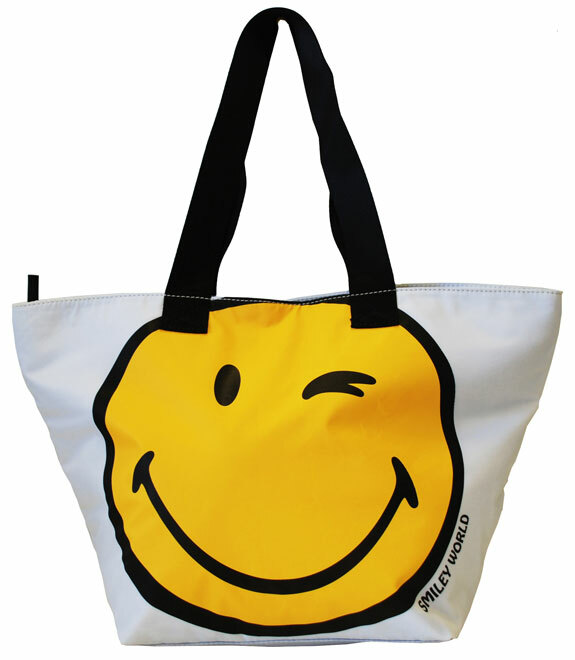 Butter soft leather contrast with a canvas back creating cool accessories with a free love hippy spirit – perfect for adding some playful updates to simple summer apparel. Check the out on our store here. We are super excited about the launch of Benetton‘s new range of Smiley sleep, beach and underwear ranges due to hit the stores at the end of this month….watch this space for more info and product news…we can’t wait! 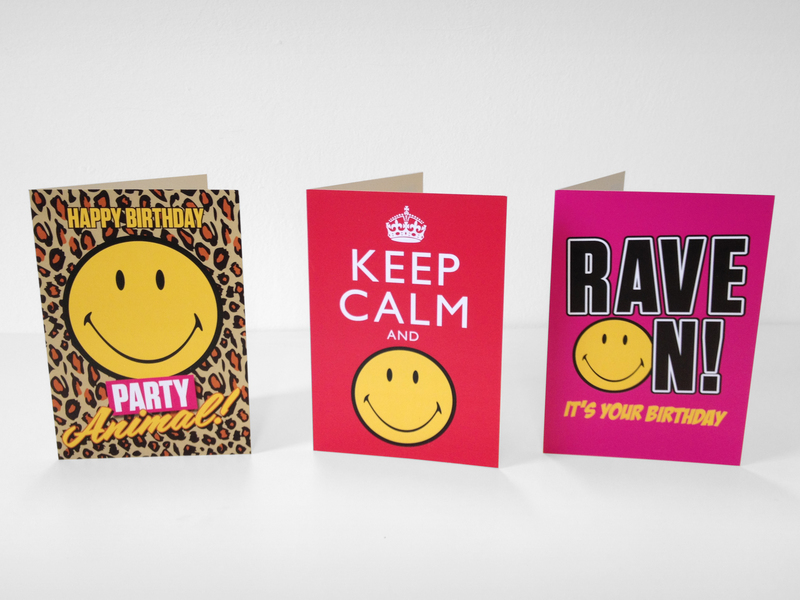 Cardelicious have just launched their Smiley Happy card collection with a super exciting range of greetings cards. 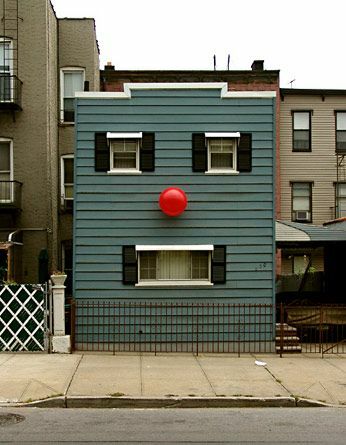 Whether its birthday chuckles or positive encouragement – our playful range is guaranteed to make you smile! We snapped a few of our favourites to give you a sneak peak below…for the entire range please check out the Cardelicious online store here. Shake off the day’s stresses and wind down for a relaxed and happy night’s sleep in these super soft and playful pieces from Smiley’s collaboration with Etam. Our range has been so successful that we are booming into our 7th consecutive season with the on-trend high street store. Stylish enough for Sunday lounging as well as under the covers, these cool pieces are available in 500 Etam stores across Belgium, France and Spain. Order some for yourself online here.